Welcome to Mary Land Homestay where you are a member of our family from the very moment you get in touch with us. We are a Diamond House classified homestay, certified by Department of Tourism, Government of Kerala. Located near the Holy St. Peter’s Church, Kannanthura, we are just 3 km away from Trivandrum International Airport and just 1.5 km away from the domestic terminal. The famous Shankumugham Beach and the Veli Tourist Village are within a few minutes of drive from here. Designed in contemporary style, Mary Land features a newly built spectacular villa with an eye-catching front garden. 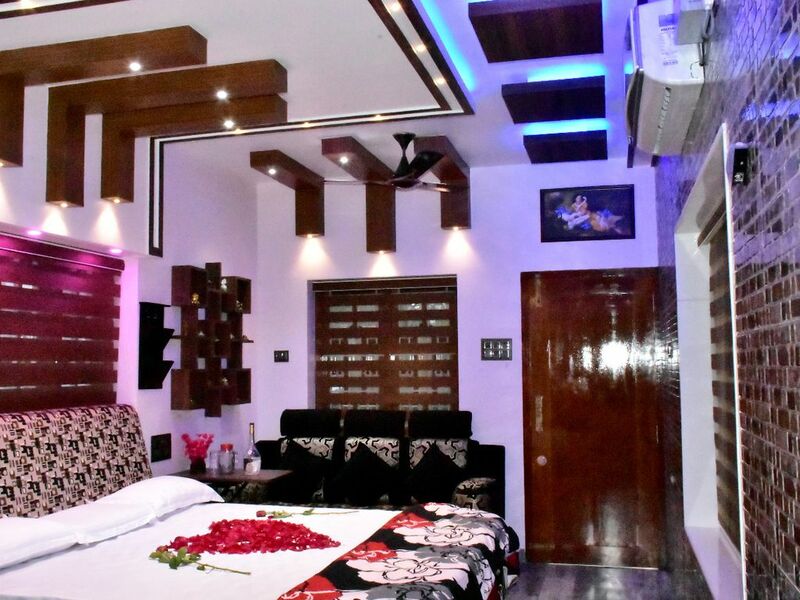 Mary Land Homestay is well packed with all modern amenities: plush interiors with posh lighting, a state-of-the-art modular kitchen, a honeymoon-themed bedroom suite with balcony, a rooftop garden which welcomes the cool sea breeze, to name a few. Added to that, 24-hour CCTV surveillance is equipped for safety and security.